Hawaiian Falls FREE Admission June 7th for First 963! 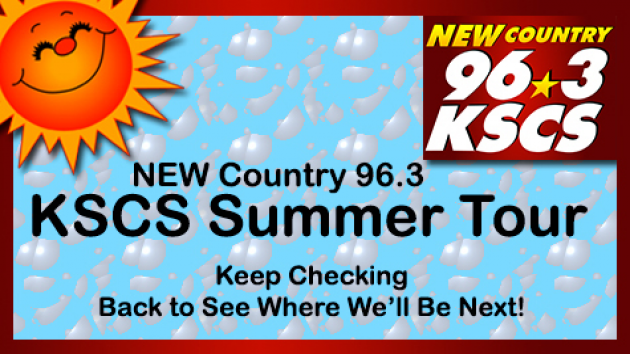 Friday, June 7th, New Country 96.3 is launching the KSCS Summer Tour at Hawaiian Falls Waterpark in Garland. You are invited to join them with FREE Admission. That’s right, the first 963 people in the park BEFORE 9:30am will get in absolutely FREE! No worries if you’re not one of the first 963…. print this COUPON (valid at all Hawaiian Falls Waterpark locations) and enjoy $9.63 admission all day long. That is a savings of over $17 per ticket. Previous postEldorado Casino Resort Shreveport Summer Escape Rates! Next postJune Coupons Released ~ Print Before They Reach Their Print Limit!